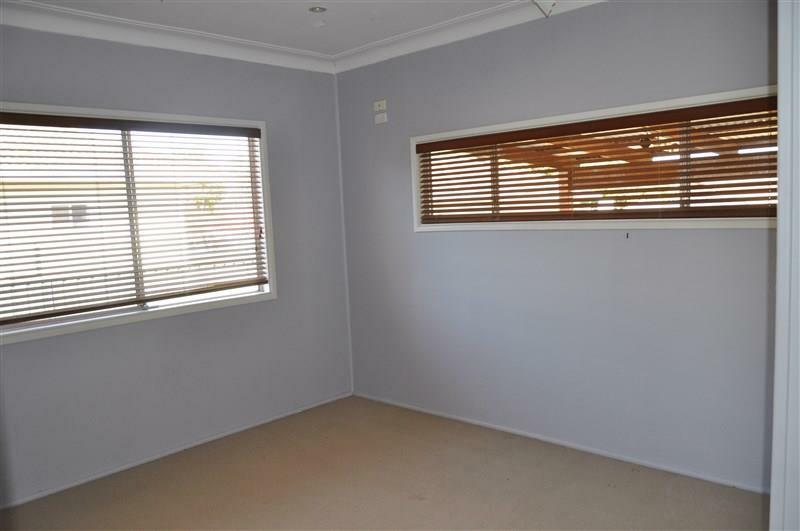 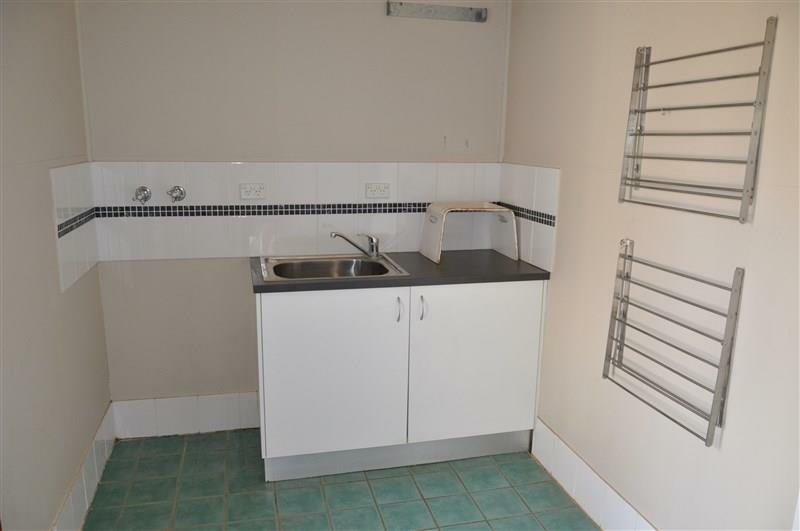 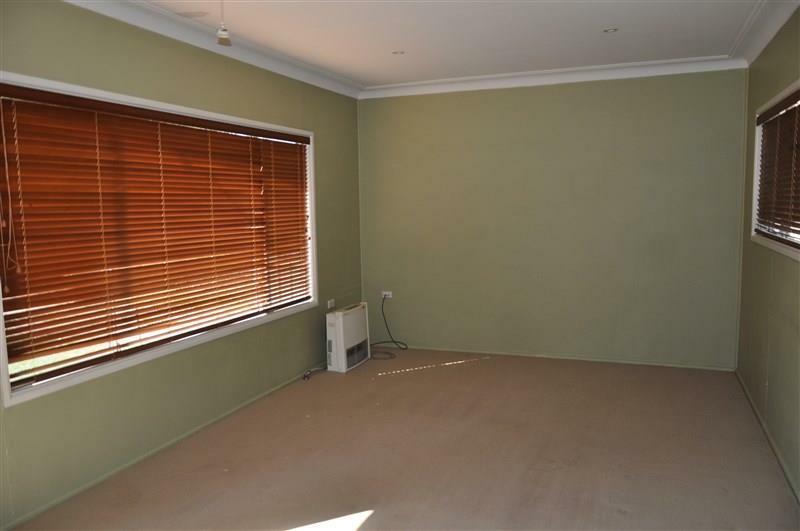 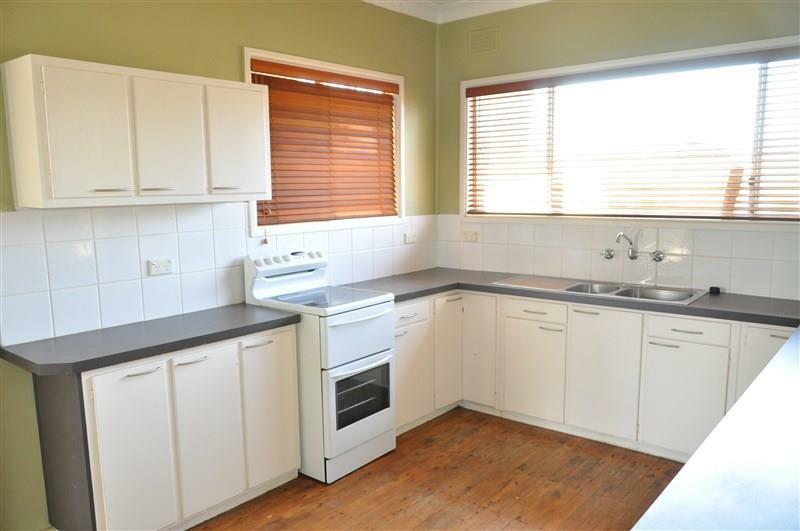 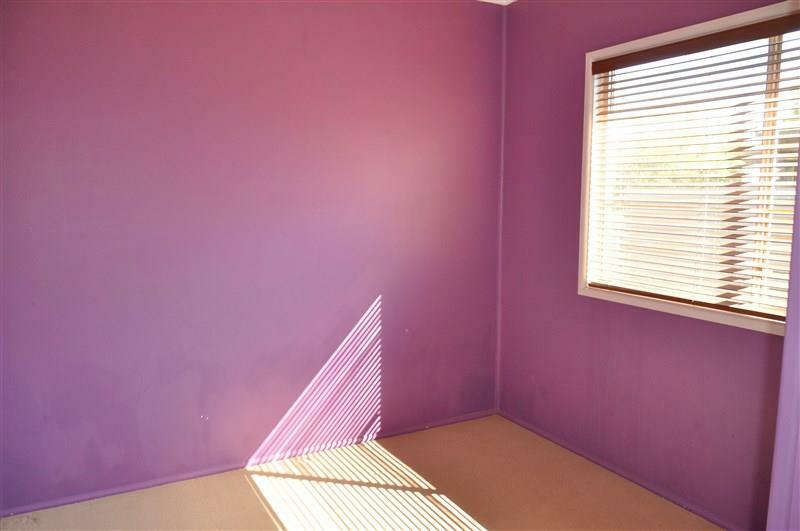 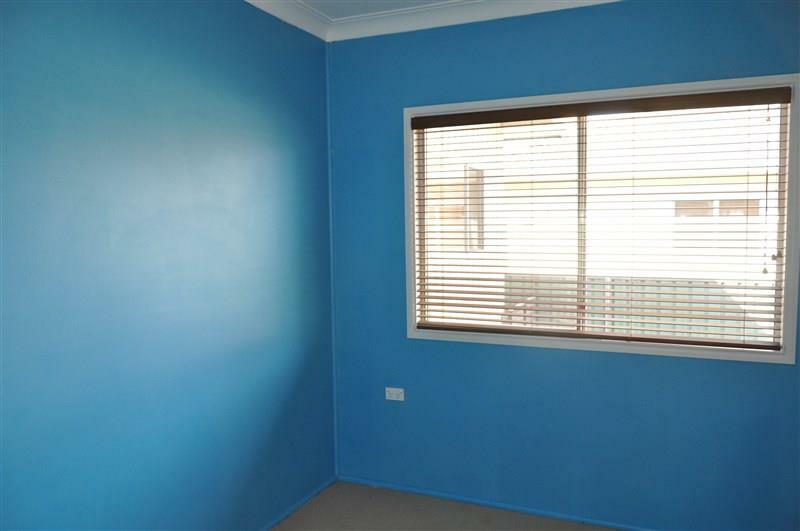 This 3 bedroom home is ideal for the first home buyer or investor. 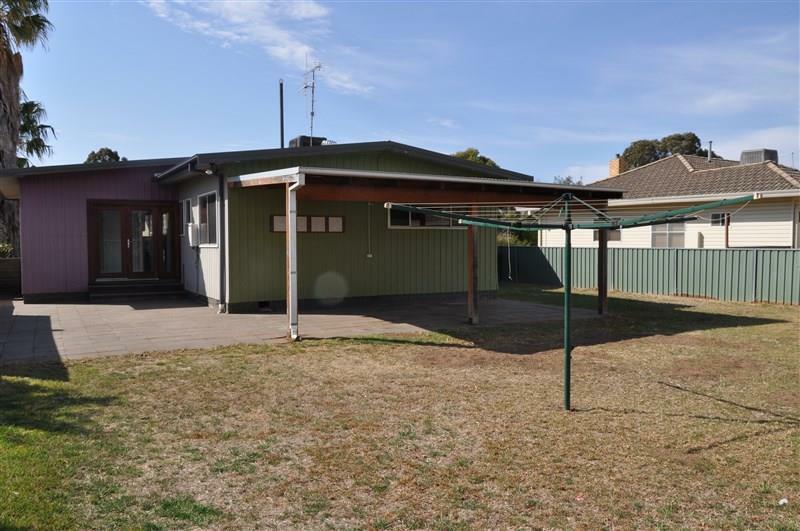 Located close to Forbes North Primary school and close to day care facilities, this home is on a well fenced 724.70 sqm block. 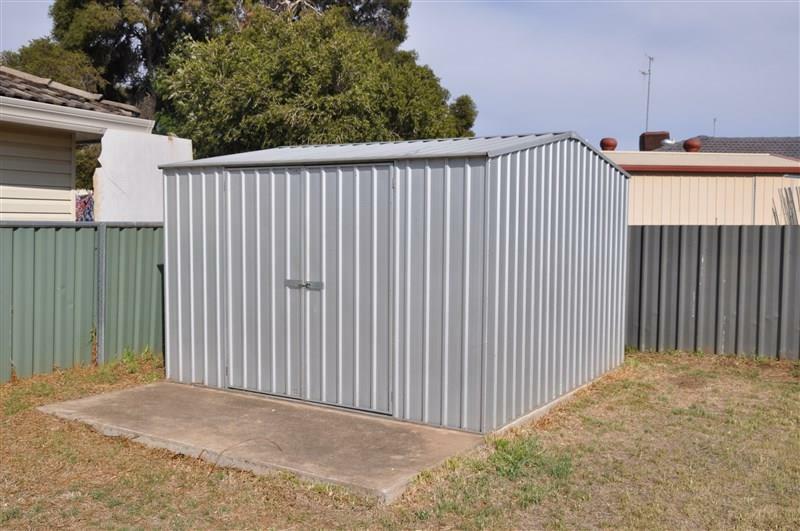 Features include: Open plan kitchen/dining area, separate lounge room, built-in robes in two bedrooms, ducted evaporative air conditioning and gas heating. 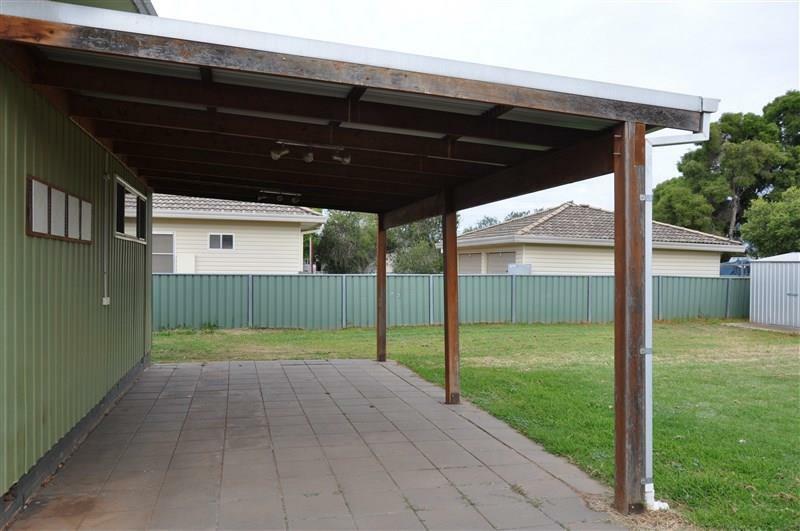 The backyard has a covered, paved outdoor entertainment area and a garden shed and offers plenty of room for growing family to enjoy. 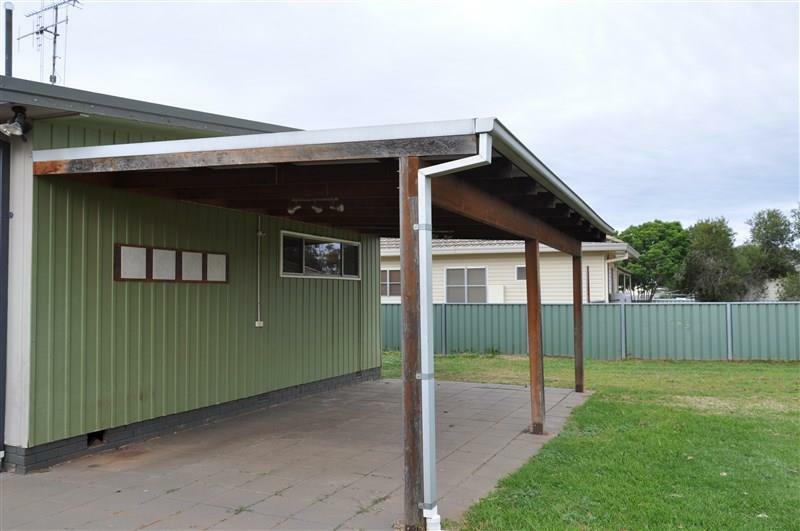 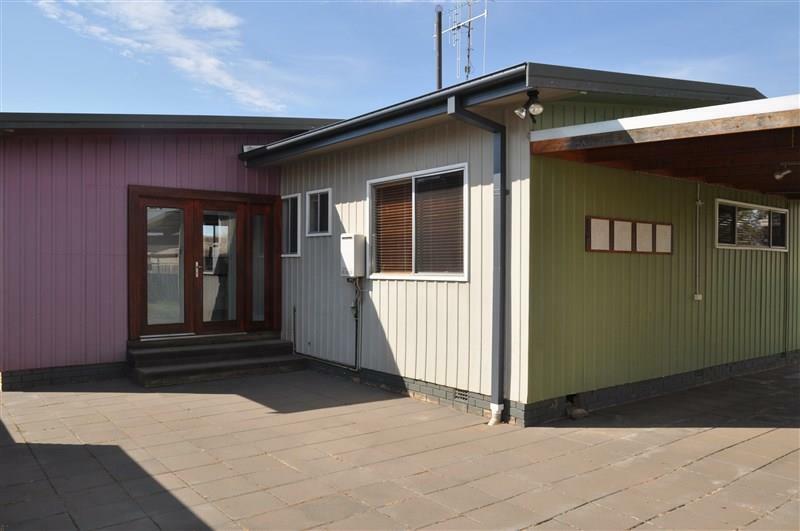 A single carport sits adjacent to the home with access from Facey street. 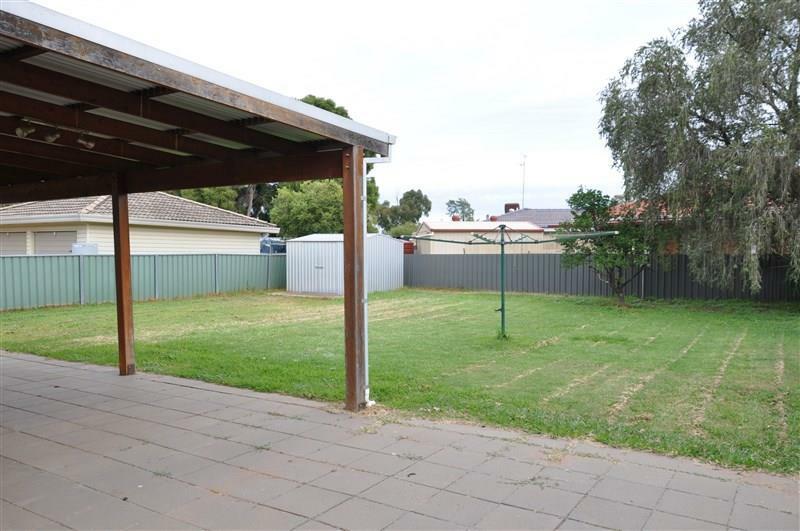 The vendors are motivated to sell. 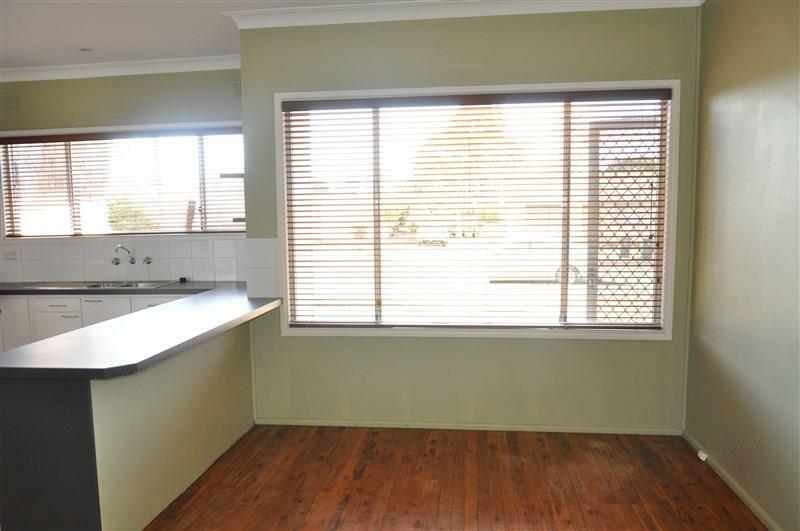 Call today to arrange an inspection…..
Dear Michelle, I am interested in 12 Facey St, Forbes, NSW 2871, Listing Number 2834609 which I found on http://ref.com.au.